China Focus | Can Pence's Criticism of China Hold Water? Can Pence’s Criticism of China Hold Water? China had never owed anything to the US and was full of goodwill towards the US. 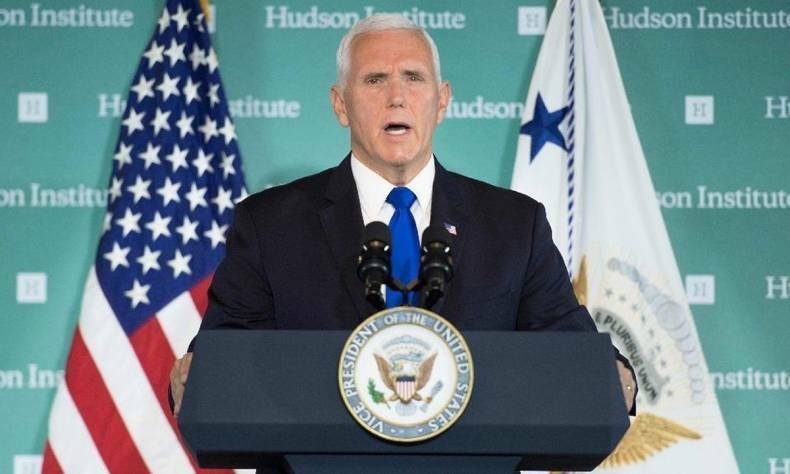 On October 4, the US Vice President Mike Pence delivered a rebuke so scathing at the Hudson Institute that the mainstream US media such as The Wall Street Journal and The New York Times used “a new Cold War” to describe current China-US relations. Mr. Pence’s nearly 40-minute speech was full of prejudice against China, merely empty words with no substantive evidence. The whole speech can be roughly divided into three parts. The first part reviewed the history of China-US relations and emphasized the contribution of the United States to the rise of China; the second part accused China of betraying the US and not knowing how to repay its favor. It asserted that China had harmed US interests in economy, security, and other fields, and that it had meddled in US internal affairs and elections (though The U.S. Secretary of Homeland Security made it clear that China had not sabotaged the US mid-term elections); The last part set a tone for China-US relations, emphasizing on competition rather than cooperation between the two countries. Is China’s rapid growth really due to the contribution of the United States? Taiwan’s China Times published a critical commentary on October 7, named “A Response to US Vice President Pence” by Taiwan political commentator Huang Zhixian. This article argued that Pence did not know the true, complete history and might have deliberately sidestepped it, and that China had never owed anything to the US and was full of goodwill towards the US. The truth story is, when China was invaded and almost divided up by foreign powers, the US was also with the aggressors. In 1900, the Eight-Power Allied Forces stormed the Forbidden City. They not only greedily plundered China, but forced the Qing government to pay an astronomical compensation of 450 million taels of silver (a taels equals to 31.25 grams), an equivalent of the nation’s five years of government fiscal revenue. Although the United States did not send troops to China, it still took 7.32% of the total compensation. That large amount of money was the deadliest stab in the back of the falling China, and the blood and tears of millions of Chinese people. Mr. Pence referred to the “Boxer Indemnity”. The Chinese Exclusion Act in 1905 triggered a boycott of American goods in China. Within three years, US exports to China fell from 55 million yuan to 25 million yuan. The US ambassador to China suggested that a part of the Boxer Indemnity be “returned” to China in order to appease the anger among the Chinese people. The article also pointed out that when China was invaded by Japan in World War II, isolated and helpless, the United States did not extend a helping hand. It was not until the Japanese attacked Pearl Harbor that the US declared war against Japan. In the “Yalta Agreement”, however, the US, Britain and the Soviet Union sacrificed China’s national interests and handed over China’s Diaoyu Islands to Japan. Moreover, what Unit 731 of the Japanese army had done was horribly brutal and inhumane, but the US remained silent and indifferent to this for decades in exchange for the reports of the cruel experiments. The rise and prosperity of China derive not from aggression and colonization, but from its intelligent, selfless and diligent people. The United States is also getting more out of it. 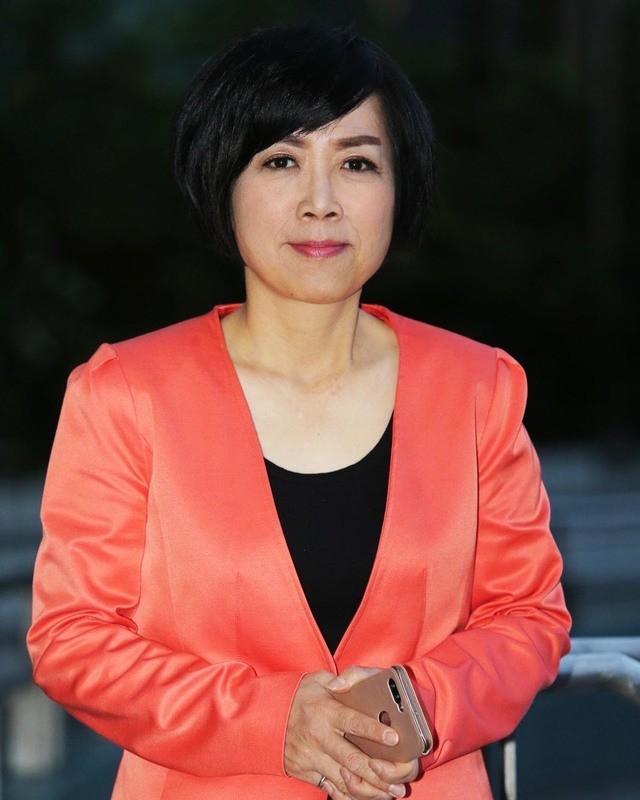 Huang Zhixian noted that there are different paths of development in human civilization. Why could China, among all the once weak nations and countries encroached on by big powers, embark on a unique road to thrive? The path to democracy must be advanced step by step in a down-to-earth manner, and those countries abusing the name of democracy and later falling into decay and war should serve as a cautionary tale. It is really disappointing to hear Mr. Pence’s disparaging and slanderous remarks regardless of facts before the US mid-term elections. 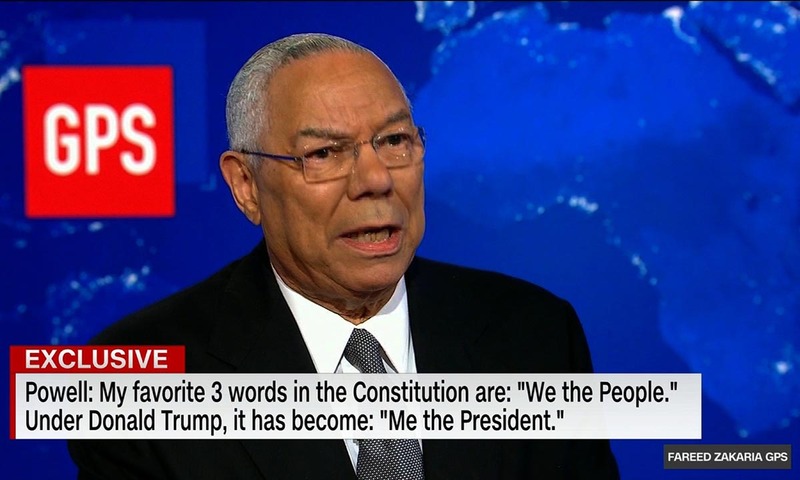 Former US Secretary of State Colin Powell also said recently that China was not an enemy of the US, and that it was perfectly possible for the two countries to cooperate, only on the premise that China should be respected, not threatened. Powell argued that the current trade friction between the two powers was the last thing anyone wanted to see, and that it was the American consumers who were paying for the extra costs of rising tariffs for they had been buying the high-quality and low-cost Chinese goods. The US leaders’ choice to treat China as an enemy and to launch attacks on all fronts is a heavy blow to the friendship between two sides over the years. The Trump administration has served its political purpose by fabricating lies to ignite fear among American people of China. In a pluralistic and open contemporary world, the US is nevertheless worshiping unilateralism and acting arbitrarily. Probably the truth is that the United States will not be able to isolate any country in the end except itself.